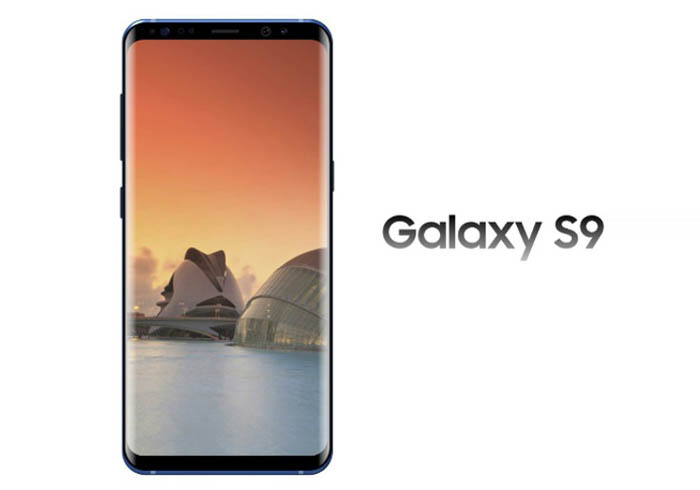 The South Korean company has now officially confirmed that the Galaxy S9 and Galaxy S9 Plus will be unveiled at Mobile World Congress (MWC) 2018 in the month of February. Further, some of the past rumors have suggested that the Galaxy S9 and the Galaxy S9+ would have an improved iris scanner, fingerprint sensor below its primary camera, be powered by an octa-core Qualcomm Snapdragon 845 SoC or Samsung Exynos 9810 SoC and run Android 8.0 Oreo out-of-the-box. Given the iterative nature of the update from the Galaxy S8 to the S9, slow and steady to win the race is entirely fitting with the Galaxy S9’s message. but past performance is not always a guide to future success.